Video surveillance demands have been rapidly increasing in Vietnam market as its ultra-fast growing economy. For the upcoming Secutech 2018 Vietnam, LILIN is going to unveil its intelligent traffic control application and intelligent video surveillance solutions, and integrated device management system including a cloud platform – Device Hub, plus the explanation of prospective A.I. practice in the video surveillance industry. Missing Object Detection, Unattended Object Detection, Virtual Fence, Loitering Detection, etc. Detect various events to trigger alarms, LILIN IVS solutions help relevant authorities establish an imperious surveillance network and precautions to avoid potential threats. Identify license plates at the edge without a PC. Built-in Denial List/Allowed List to determine vehicles' entrance or exit permissions and trigger various of terminal devices like gates to open. Manage IP cameras and NVRs via an App. Store recording status, online status, and operational status. If there is an issue for a device, installers are able to reboot remotely. The ultimate hurricane-proof rain-resistant speed dome camera PSR5024 will also be showcased on site. 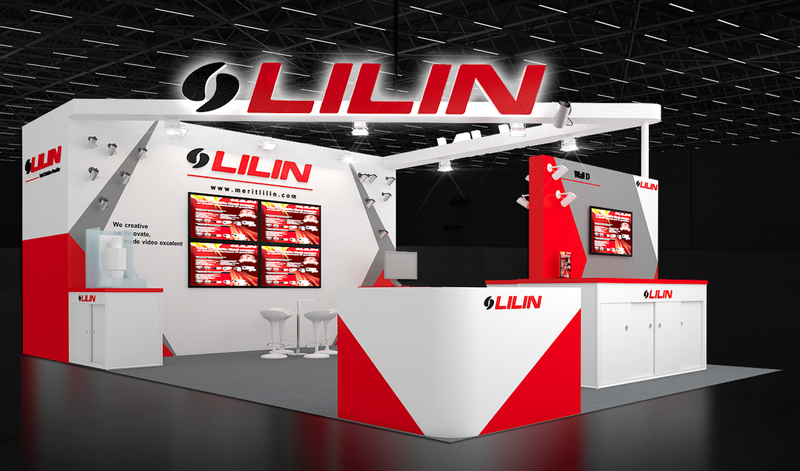 We cordially invite you to visit LILIN at booth C13, share the exciting moment that LILIN brings the video surveillance into a new era.